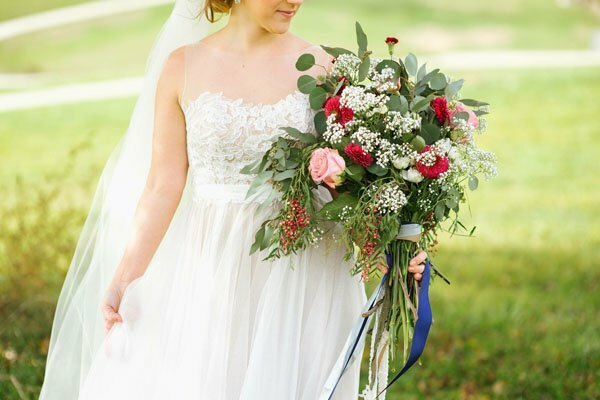 I think we can ALL agree that the wedding bouquets pictured on this page are gorgeous. Well, guess what! 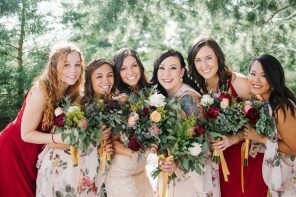 They were all DIY’ed by brides (along with their friends! 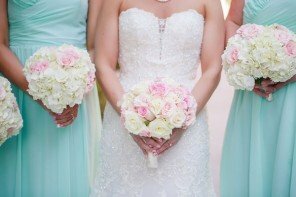 ), using wholesale flowers from FiftyFlowers! Yeah, our jaws almost dropped to the floor, too. 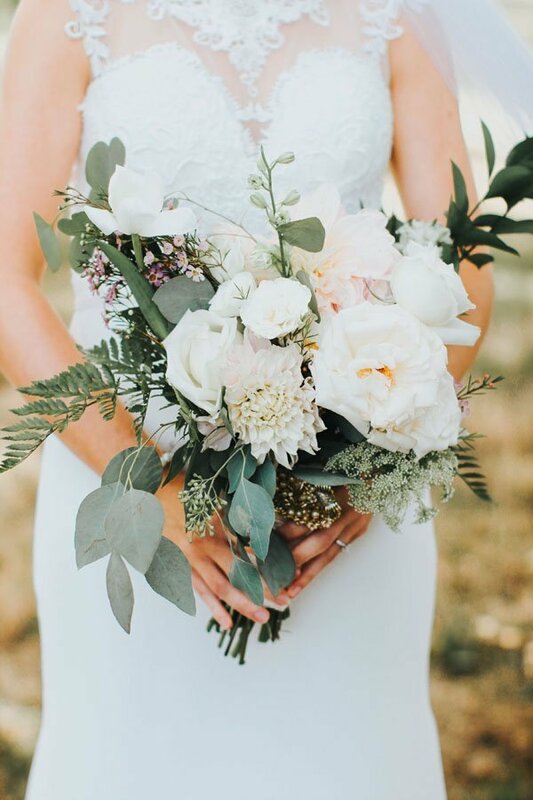 If I knew I could have DIY’ed my own wedding bouquet to look like one of these, I would have definitely enlisted the help of my mom and bridesmaids and had a fun bouquet-making party for my own wedding. 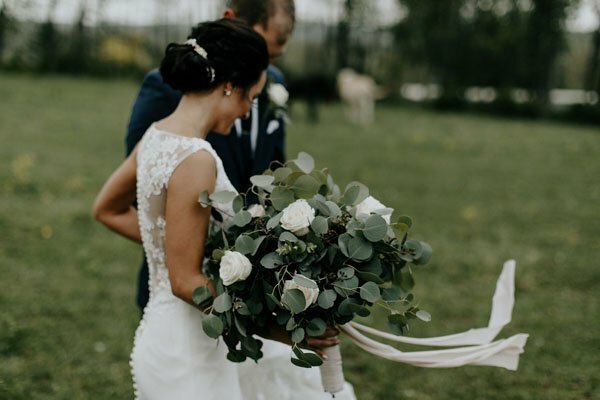 But what do you need to know to DIY your own wedding bouquet and have them turn out exactly the way you want? 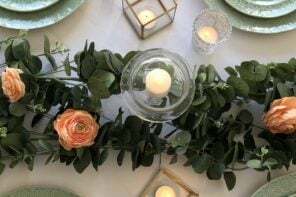 We connected with the pros at FiftyFlowers to find out just that. 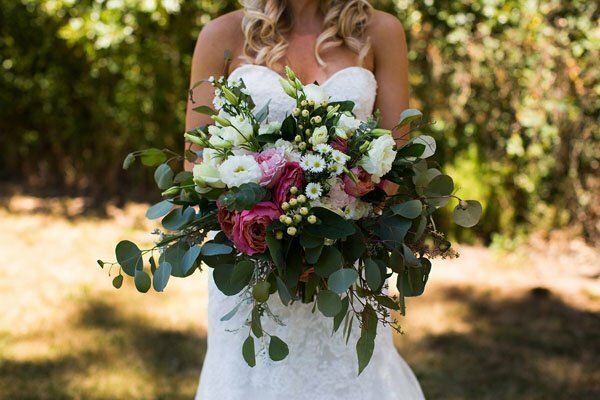 Read their advice for making your own wedding bouquet below. 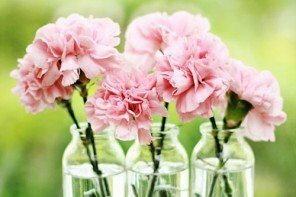 Shop for fresh flowers at your local grocery store and practice arranging your flowers. 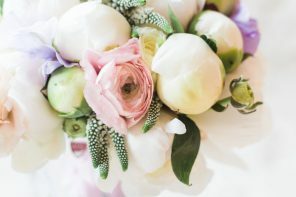 You can also place a small online order for your bridal shower (if you plan on ordering your wedding flowers online) to familiarize yourself with the way delivery works and what to expect. 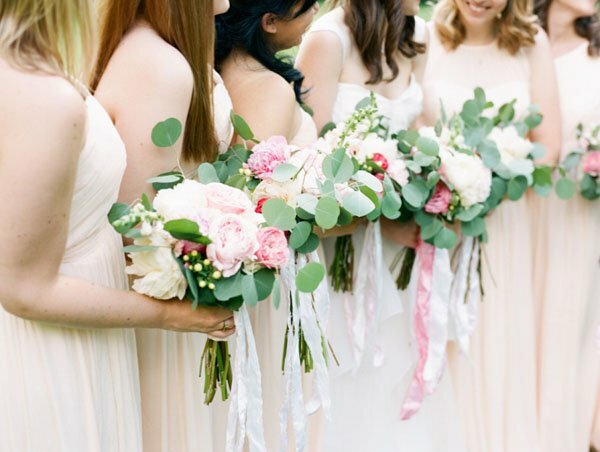 Depending on the style of bouquet you want, we recommend working in odd numbers. 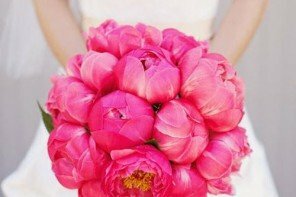 3 peonies, 7 roses, etc. 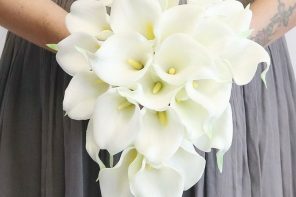 When arranging and adding the finishing touches, leave the bottom of the stems unwrapped and in water so that the flowers can hydrate. 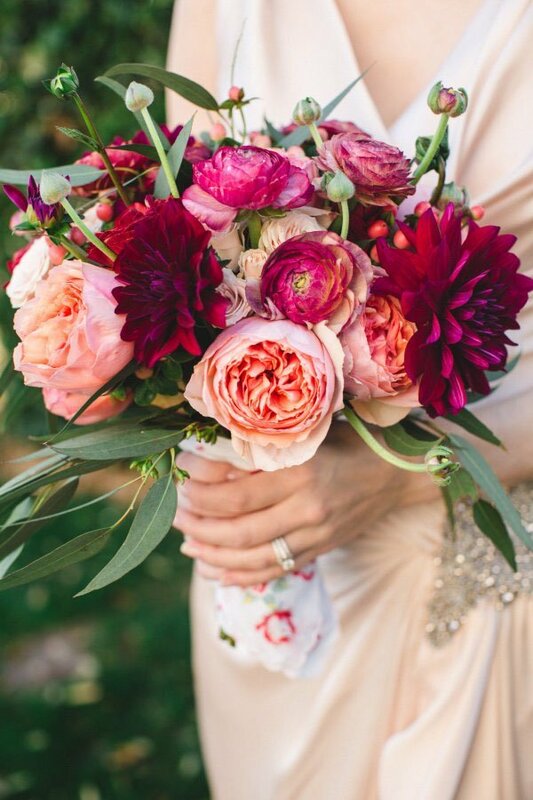 Looking for some more wedding bouquet design inspiration? 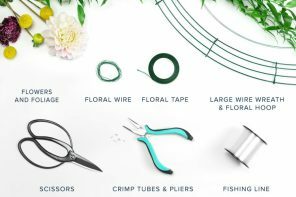 There are some great DIY floral design tips in this video! 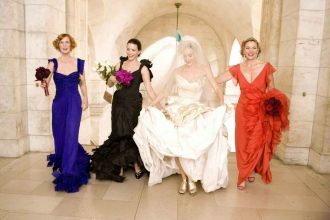 Talk to us! 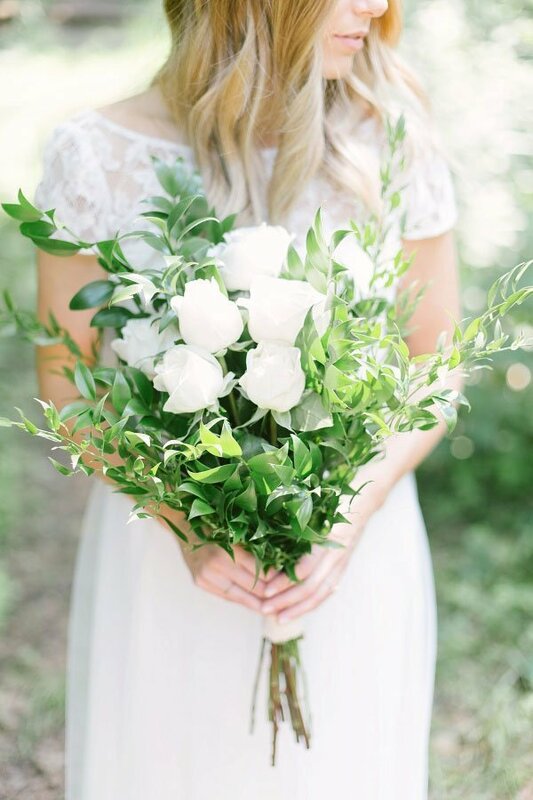 Would you DIY your wedding flowers?